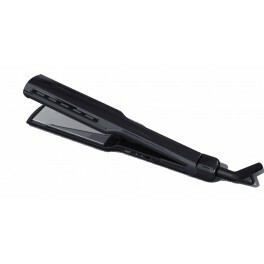 Effortlessly detangle and comb any hair type in just seconds! 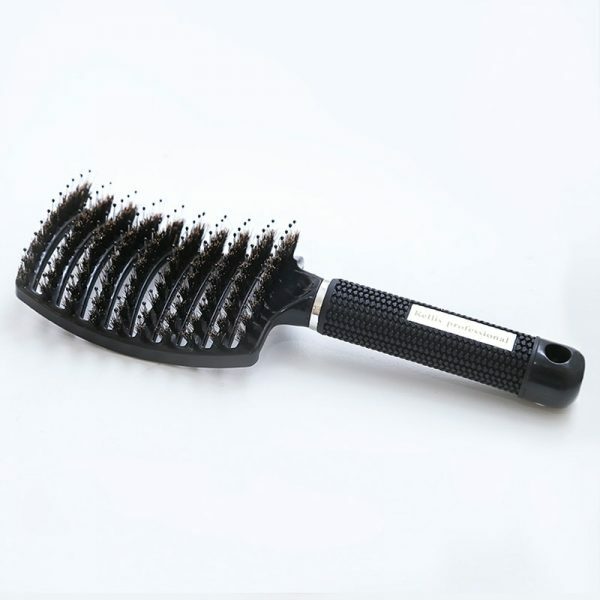 Kellis Professional Detangling Brush is channeled with two special cells in addition to premium carbon graphite. Hence this combination will untangle your hair, eliminate static and frizz in no time. 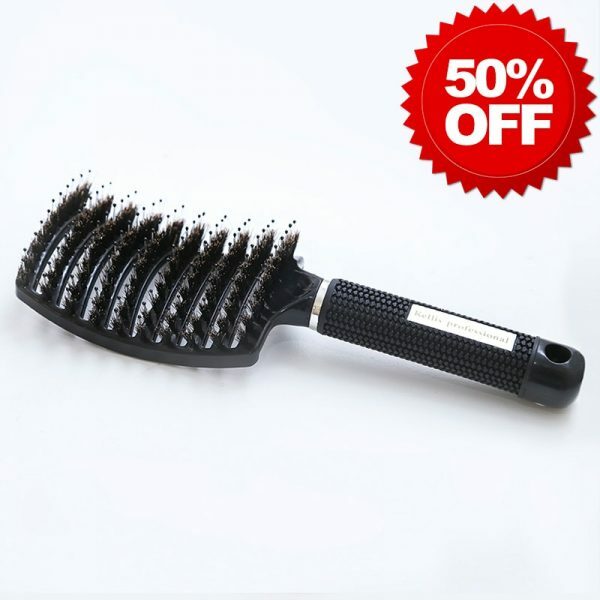 This professional detangling brush features patented pending anti-static bristle that will consistently give you the ultimate polish and shine you are always looking for. As a salon grade detangling brush its a must have and a requirement for everyone’s hair care kit since you will experience less pulling or mistreatment of your hair. 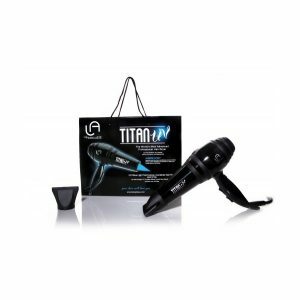 Extremely easy to clean, It has been designed and engineered with a special vent curved, allowing even distribution of airflow and moderated heat to be conducted for speedier blow drying times. 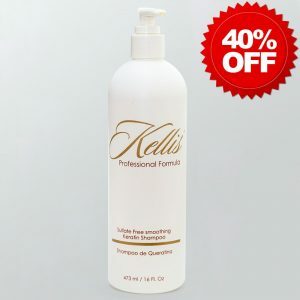 Especially relevant it features round hair teeth that as a result will gently massage your head consequently promoting hair growth. In conclusion, the Kellis Professional Brush is an indispensable part of your daily hair care routine… with a super comfortable and ergonomic handle, now you can stop pulling your hair and start brushing! Its a favorite among parents and kids love it too.